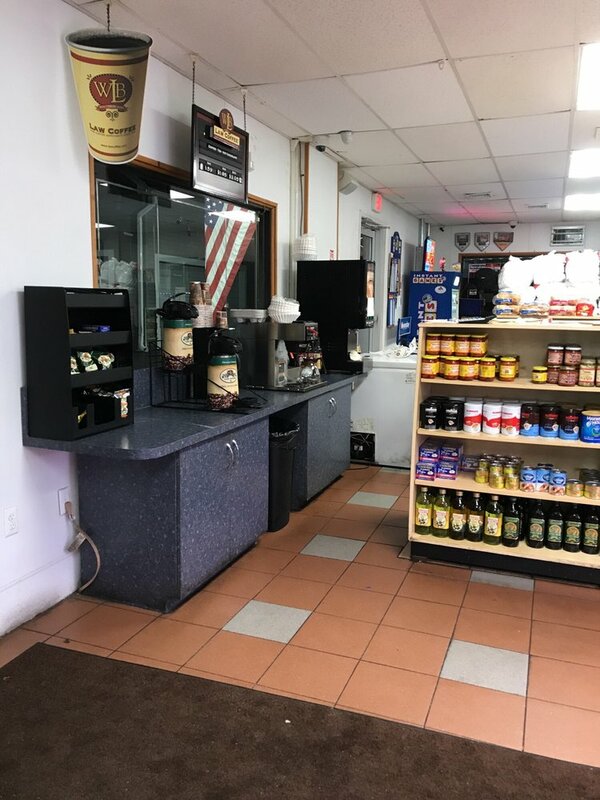 Classic Italian-American Deli with Superior Catering for all occasions. Father and son business for over 25 years. 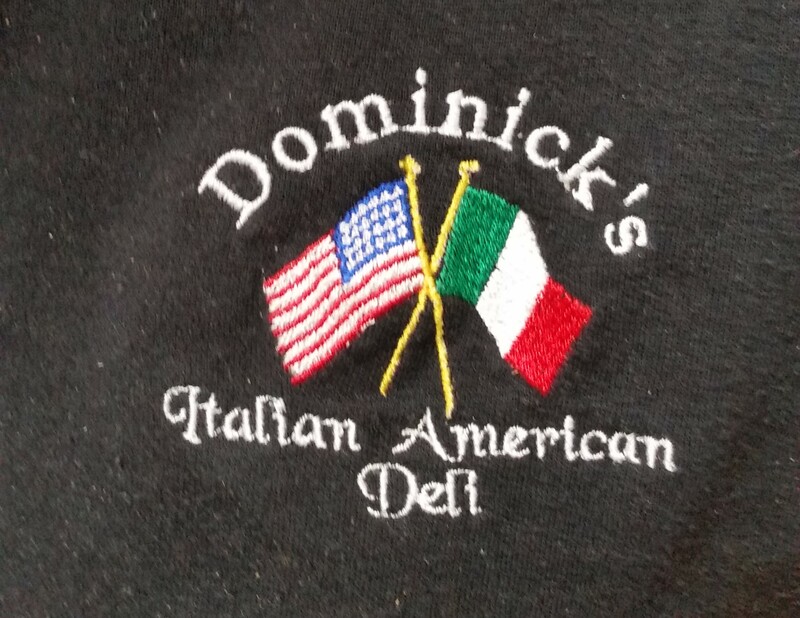 Dominick takes pride in every ingredient used in his deli. All of our cooking is done on site in our own kitchen. Planning an important event with your clients, friends or family? Breakfast, lunch or dinner catered by Dominick’s Deli will will certainly impress your guests. You can select from our pre-made menus for every occasion or work with us to create your own fantastic menu. Dominick’s Deli is also rated #1 on Long Island for our amazing chicken fingers. Celebrate your special event with Dominick’s special catering platters. 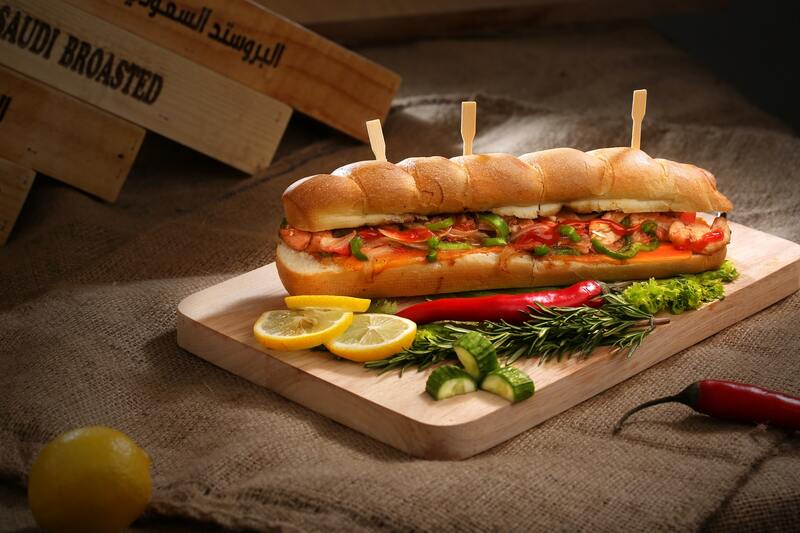 Exquisite & creative cuisine, will make your special beautiful & enjoyable. 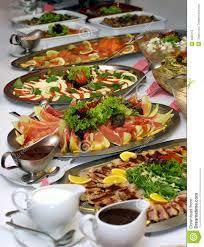 We offer a wide array of finger foods to buffet line catering. Birthday, Office Party, Christening whatever the occasion. Dom’s can cater your next affair. Please leave us your contact information with any questions or comments, and someone will get back to you.